Used some new settings to have a balance of size and quality in x265. 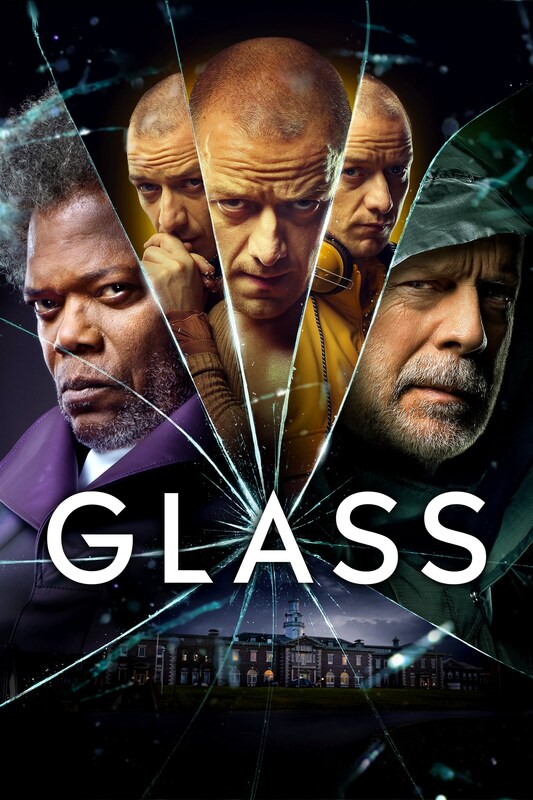 The Glass BR has come out but the reviews for Glass are not good. How is the movie? Is it any good? i havent watched it and dont intend to either , so cant tell really.. If you watched the first movie, Unbreakable (2000), then this one makes a bit more sense but still not one of M. Night Shyamalan’s best. I don’t see much difference between x265 Glass and the x265 The Highwaymen. The .265 Glass is just as sharp, even in the low light interior scenes. but highwaymen x265 wdl rip had more bitrate still it came out pretty bad , the margins were so fuzzy and details were lost in that.